was born in Los Angeles California and began her life in the west, before relocating with her family to the south for nearly a decade. She was bit by the beauty pageant bug at the age of 15 when she won her first county title in southeast Texas and competed in many beauty and scholarship pageants throughout the state including Miss Texas Teen USA and National American Miss. During her senior year of high school, Teale found herself back in the west following a family move and continued to adamantly pursue pageant life in Salt Lake City, Utah, falling in love with western culture and its people. After competing for the title of Miss Utah USA for eight years placing in the top 5, seven times including being called as first runner-up twice, she reached one of her most desired lifelong goals finally winning her Utah state title and the opportunity to compete at Miss USA in the summer of 2016. Throughout her year, she worked with the nonprofit organizations Best Buddies of America, Best Friends Animal Society, and the American Heart Association. She also appeared and hosted events at the annual Sundance Film Festival, and Utah’s Best of State, in addition to many other events throughout Utah. Teale has been a student of communications and theatre at Weber State University and has always enjoyed working with people finding her talents in sales, and dentistry. She started modeling at the age of 18 and has continued her time in front of the camera in commercial ad’s, fashion, spokesmodeling, movies, and has even been featured as title characters for award winning authors on the cover of multiple best selling novel series. Teale has continued modeling in addition to her work in the medical field and to develop her talents in entertainment and public relations. She enjoys traveling with her husband Justin, wake surfing, hiking, and spending important time with her friends, family, and dog. She and her husband are thrilled to be starting their own family with the arrival of their first baby, a boy, due in February! Raised in Texas, Dean moved to Utah shortly after high school and has made Utah his home. 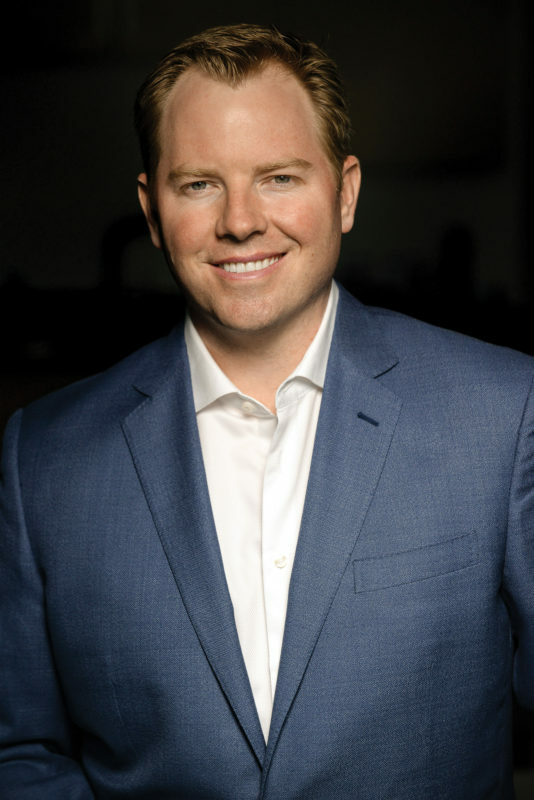 Dean started his career in design, branding and marketing working with both local and international companies like Paul Mitchell, Dish Network and GM’s Hummer brand. Currently Dean is the Chief Marketing Officer of an international supplement company based in the Salt Lake Area. His favorite part of the job is traveling the globe connecting with retailers and customers from all types of cultures. In his off time, he enjoys jeeping and socializing with friends. Josh Keating began performing in Las Vegas at the age of 14, when he first shared the stage with his father Ken to sing in their group, The Keating’s: A Father and Son. At the age of 24, Keating began his solo career, continuously to win fans over through his ability to perform a wide array of genres from pop to opera music. The vocalist’s versatile talent has also landed him the opportunities to perform with musical legends like Tony Bennett, David Foster and Michael Bublé. Audiences will enjoy Keating’s high-energy performances of classic hits by Frank Sinatra, Sammy Davis Jr., Barbara Streisand, Luciano Pavarotti and more. In the show, Keating will be accompanied by an eight-piece live band that features top musicians from across the Las Vegas Valley, and will once again share the stage with his father and brother Alex. is 28 years old and originally from Pittsburgh, Pennsylvania. She is currently a resident of Los Angeles and is a graduate of the Fashion Institute of Design and Merchandising. Capitalizing on her experience at FIDM, she entered the bridal industry where she worked as a bridal stylist and manager for 6 years. After competing within the Miss USA System for 4 years, Elizabeth was crowned Miss Pennsylvania USA 2015 and competed at Miss USA 2015 in Baton Rouge, Louisiana. Newly engaged, Elizabeth is currently enjoying her time wedding planning with her fiancé Raj. Thom is a fashion and beauty industry expert. Most recently he served as the CEO of yandy.com– the official swimwear and activewear sponsor of the 2017 Miss USA & Miss Teen USA pageants. No stranger to the pageant industry for nearly 30 years he served as a judge, producer, state director and pageant coach with over two dozen state and national titleholder from numerous systems. 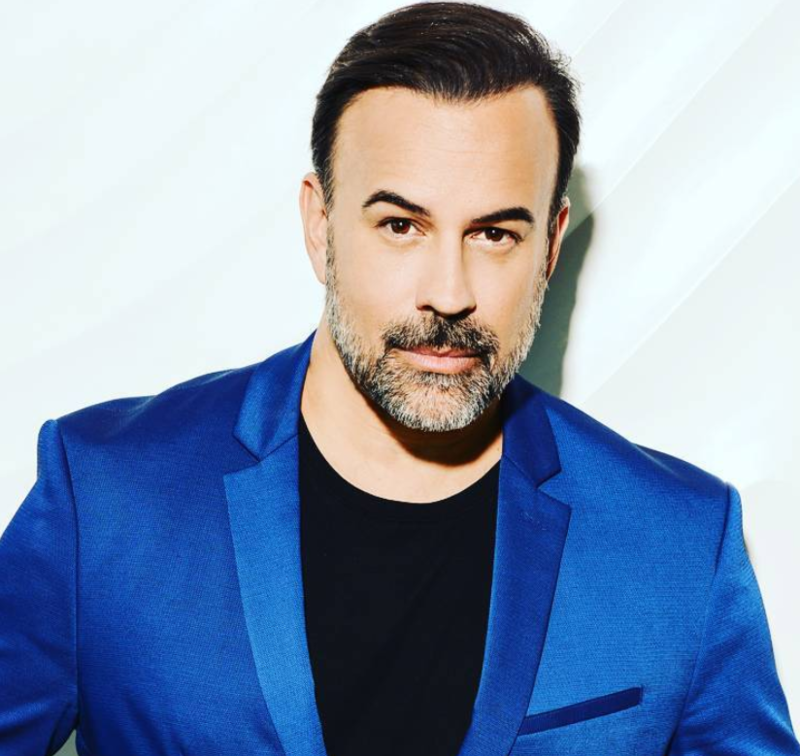 Recently Thom has launched TBK Productions – a pageant coaching company and Brodeur – Kazanjian Beauty & Fashion- a firm specializing in helping entrepreneurs launch their brands online! In 1989, Gretchen Polhemus made worldwide history, when she became the 5th consecutive Miss Texas to win the title of Miss USA. She later went on to compete in the Miss Universe Pageant, from Cancun, Mexico, where she finished 2nd. After her year as Miss USA, she went to work for ESPN Television as a Commentator and also went on to report for ABC, NBC and FOX, In addition She has also continued her career as a Professional Model. Appearing in numerous magazines and has also been listed as one of the Nation’s top models over 35. She is very involved with several community and charity events. Gretchen is a single Mother of 5 children and considers that to be her most favorite thing about her life. is the Co-Director for RPM Productions, Inc., producers of the Miss Alabama, Louisiana, North Carolina, and South Carolina USA Pageants for the Miss Universe Organization. He is also the Owner of Sage Media Group, a company that specializes in event photography and graphic design. Ryan is a graduate of the University of South Carolina where he majored in Chemistry and minored in Business Administration. Ryan is also a veteran judge in the Miss Universe Organization having judged 10 different state pageants and was on the judging panel that selected 2 of the last 6 Miss Teen USA’s. 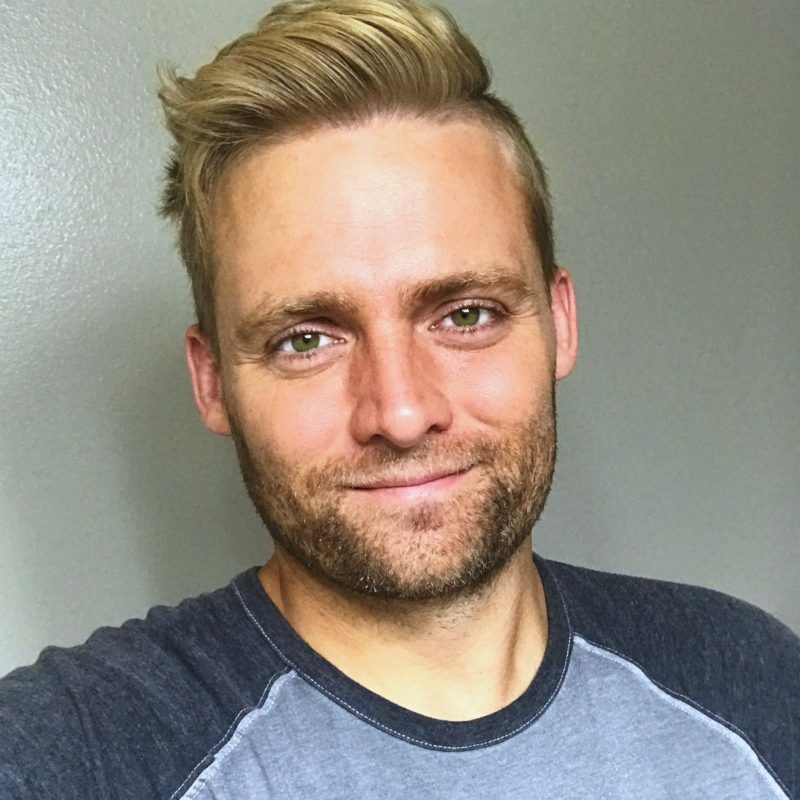 While living in Los Angeles from 2014-2016, Ryan worked on numerous television shows for such recognizable clients as MTV, E! Entertainment, Comedy Central, Nat Geo Wild, and Bravo. In 2016, Ryan moved back to the South and now calls Charlotte, North Carolina home. International TV personality and well renowned model Tiffany Fallon began her career after winning the title of Miss Georgia USA in 2001. Shortly thereafter, she placed 2nd runner-up at the Miss USA Pageant . Since then, this classic brunette beauty has been featured in countless print campaigns and commercials, graced the covers of numerous magazines and appeared in several TV programs for CBS, NBC, SPIKE, Fox Sports, TBS and CMT Networks. Presently she just wrapped filming and co starring in the feature film Trade set to be released in 2019. In 2006 Tiffany married guitarist Joe Don Rooney of the CMA & ACM Award winning trio Rascal Flatts. The couple currently resides in Nashville,Tennessee with their three beautiful children Jagger, Raquel Blue and Devon Olivia.